According to the Royal Mail UK Happiness Index, our lovely city of Winchester has just been awarded the happiest city in Britain. Royal Mail used eight specific criteria to measure a resident’s projected happiness: reported personal well-being, life expectancy, earnings, inequality, carbon emissions, crime, deprivation and access to health services. These were then combined using an indexing methodology to come up with the results. The postal company named the happiest place to live in each of the UK’s four countries. Winchester in England, East Renfrewshire in Scotland, Monmouthshire in Wales and Lisburn and Castlereagh in Northern Ireland. We were thrilled when Winchester was ranked 11th place in the 2018 Telegraph Travel Awards in the list of Britain’s 20 best cities and are in no doubt that living in Winchester or the nearby South Downs, Meon Valley, Itchen Valley or South Coast can increase happiness levels. To be fair the benefits of living in Winchester; low crime, lovely open surrounding countryside, good road and rail network, excellent schools, superb facilities…………the list goes on, could apply to many of the UK’s cities. But it is reassuring when a city in your region is recognized by a national poll. 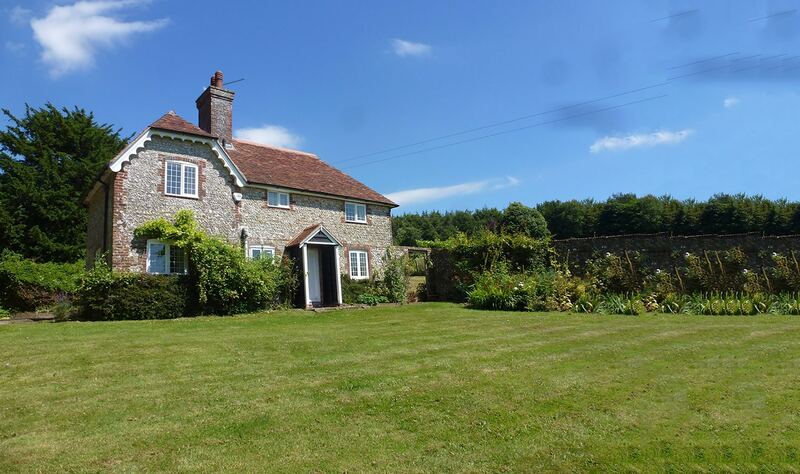 Winchester is central to our area and we often have properties for sale or rent within the vicinity. So, if you feel you need your happiness levels increased then call us; the experts you can trust!